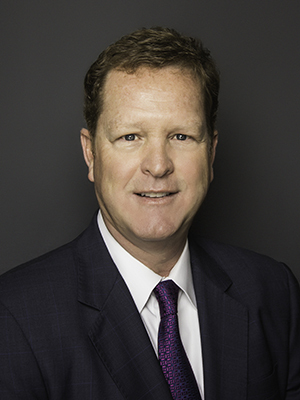 Holt Lunsford is Founder and Chief Executive Officer of Holt Lunsford Commercial (HLC), a commercial real estate service and investment company founded in 1993. HLC’s core lines of business include development, leasing, property management and investments in the office, industrial and multifamily sectors. They manage and lease a 70 million square foot portfolio of buildings in Dallas, Fort Worth and Houston for private and institutional owners, and have developed or acquired over 10 million square feet through their investment company, Frontier Equity.